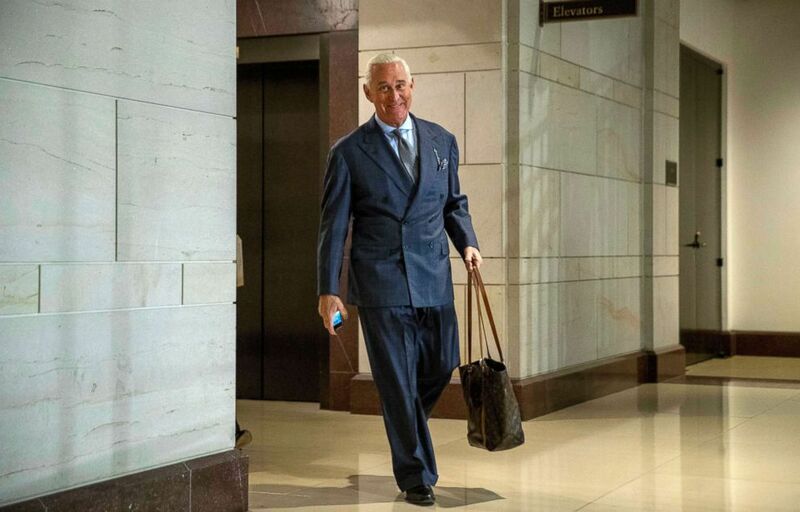 Longtime Donald Trump associate Roger Stone arrives to testify before the House Intelligence Committee, on Capitol Hill, Sept. 26, 2017. 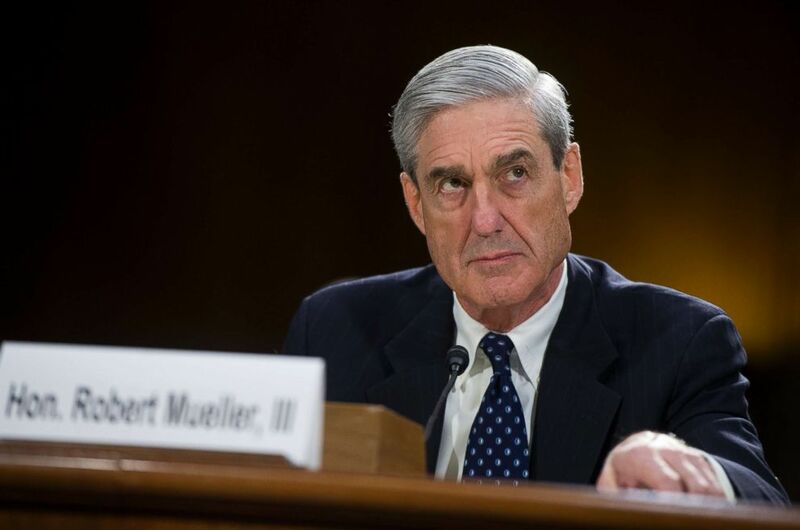 Over the course of his 18-month long probe, Mueller and his team of prosecutors have indicted 32 individuals and three Russian businesses on charges ranging from computer hacking to conspiracy and financial crimes. Earlier this month, Corsi told ABC News that he expected an indictment from Mueller to be imminent, but was unaware of what crime he might be charged with committing. Last week, Corsi confirmed to ABC News that after two months of closed-door talks with investigators, plea negotiations between his legal and the special counsel were underway. As one of more than a dozen individuals associated with Stone who have been contacted by the special counsel’s office, Corsi’s involvement in Mueller’s probe is believed to be related to the hacking and leaking of emails between Democratic National Committee insiders meant to undermine then-candidate Hillary Clinton’s campaign. Stone has been under scrutiny from the special counsel in part because of statements he made in August of 2016 which critics allege showed he knew that WikiLeaks was going to leak damaging information on Clinton before it was released. “Trust me, it will soon (sic) the Podesta's time in the barrel. #CrookedHillary,” Stone tweeted on Aug. 21, 2016. Seven weeks later, WikiLeaks released a cache of Clinton campaign chairman John Podesta's private emails. In a report released in January 2017, the U.S. intelligence community concluded “with high confidence” that the information was provided to WikiLeaks by a hacker with ties to Russian military intelligence. Several individuals, many of whom have appeared before the grand jury impaneled by Mueller’s team, have told ABC News they were asked about Stone’s activities during the 2016 election and what, if any, contact he may have had with Wikileaks founder Julian Assange through an intermediary. According to an email correspondence between Stone and Corsi, obtained exclusively by ABC News, Stone sought to connect with Assange in July 2016 using Corsi and London-based conservative author Ted Malloch. Stone told ABC News that the message "proves I had no advance knowledge of contents of WikiLeaks' DNC material, and like every politico and journalist in America, I wanted to know what the content matter was." Corsi insists he simply forgot about email exchanges with Stone and only remembered them after turning over evidence and communications, including his laptop, to federal investigators. Stone has told ABC News multiple times that he had never met or spoken with Assange. In Monday’s interview with ABC News, Corsi also said he has had no contact with the WikiLeaks founder.